Yep. That's wombat. Once a DB, always a DB. The difference is we REALIZE when we are being a DB. He's just a DB and doesn't realize it. Says it all, doesn't it? A buddy of mine has one he thinking about getting rid of. It runs fine, just needs a little attention. 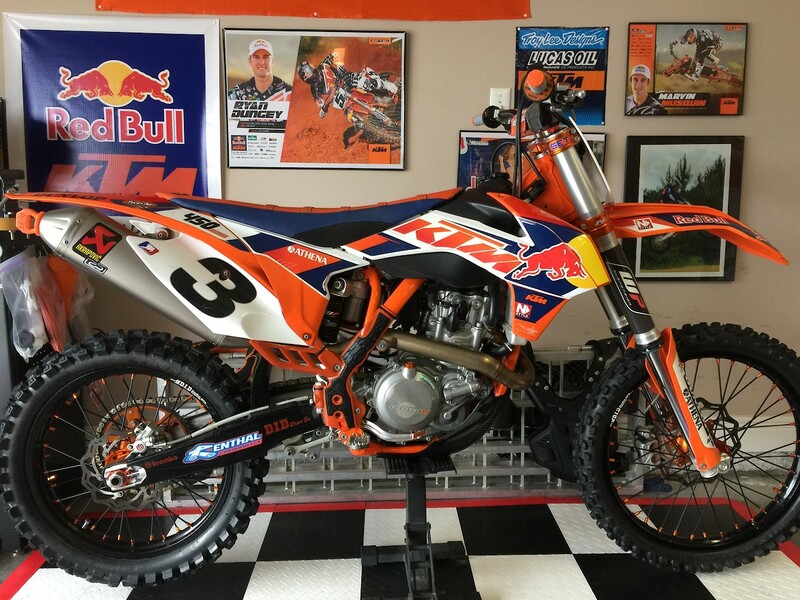 As he has a newer KTM as his primary bike. Text me at 601-807-0244 if you want his forwarding info. I had some old shrouds from mine we put on. And he ordered a background kit to resemble my FE. LOVE the 350. Forgot to add. It's even funner to ride than my 450FE. When we swap, he can't get me off of it. Not only does it do everything my 450 does. 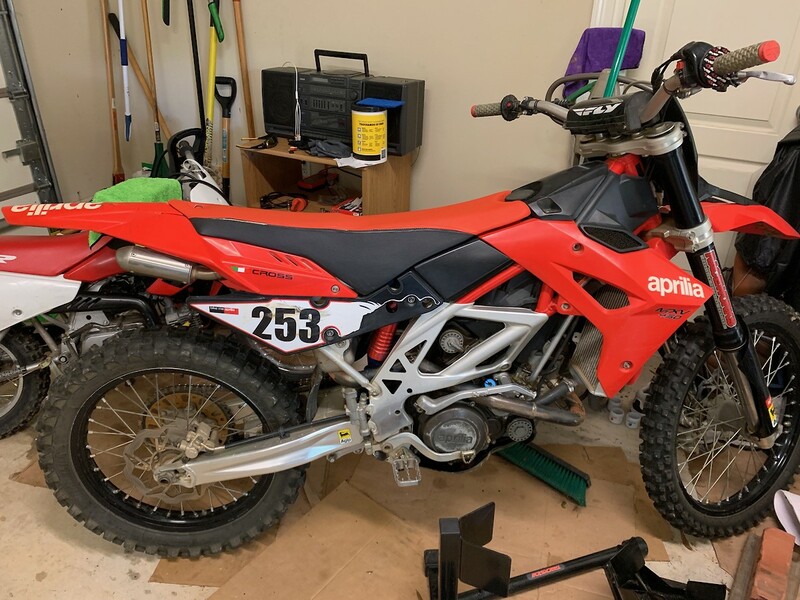 But it does NOT wear you out like my 450 does. 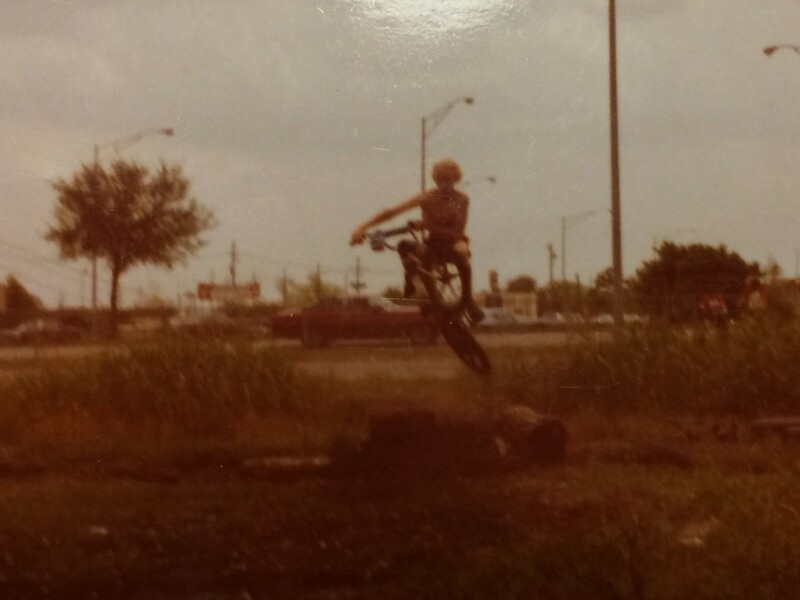 Blonde head kid on the original Mongoose. When it was one of the first real BMX bikes available. Before it became a department store bike. I think I put about $400 into it. When a regular bike was around $55. Lol. Where can I get the carbon edges for. sideplate graphics? Thanks. Keep the replys coming if anyone hears any others. 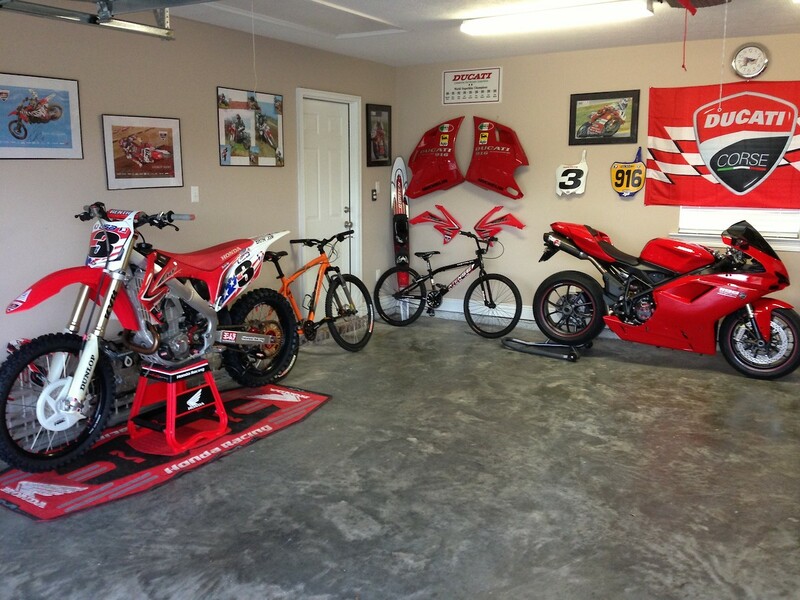 Anyone know what dealerships might have SX riders before the Houston SX ? Now you just blew your good thing. 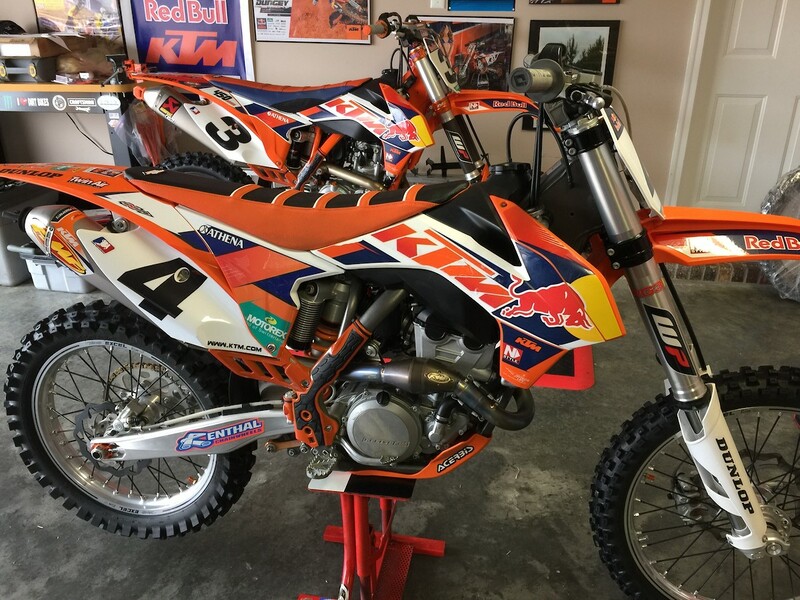 After that post you'll have 7 trillion VitalMX members hitting up KTM for 𝑭free swag. Brilliant. Don't you know that when you've got a good thing going you keep your mouth shut? Live and learn. Lol. Add a PayPal feature and you'd get a lot more takers. I sign up for a lot of stuff and purchases, only to cancel at the end when they don't offer Paypal option. i dont give credit card info to anything online anymore.